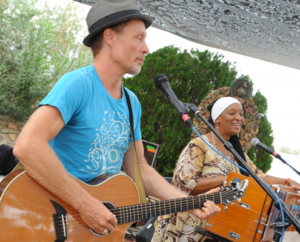 Bhakti Fest is always interested in hearing and potentially discovering new artists. Think you would make a good fit or do you represent someone who would? Drop us a line. Apply here to join our kirtan performers, yoga teachers, and workshop leaders for an upcoming festival.